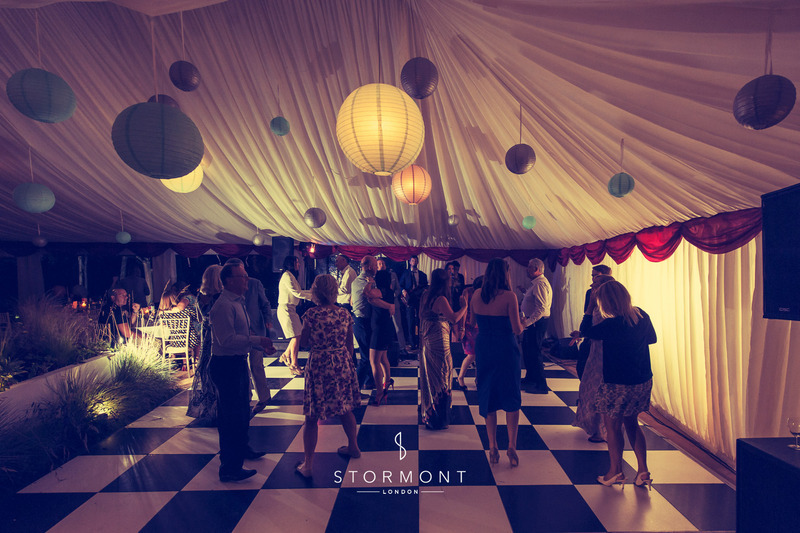 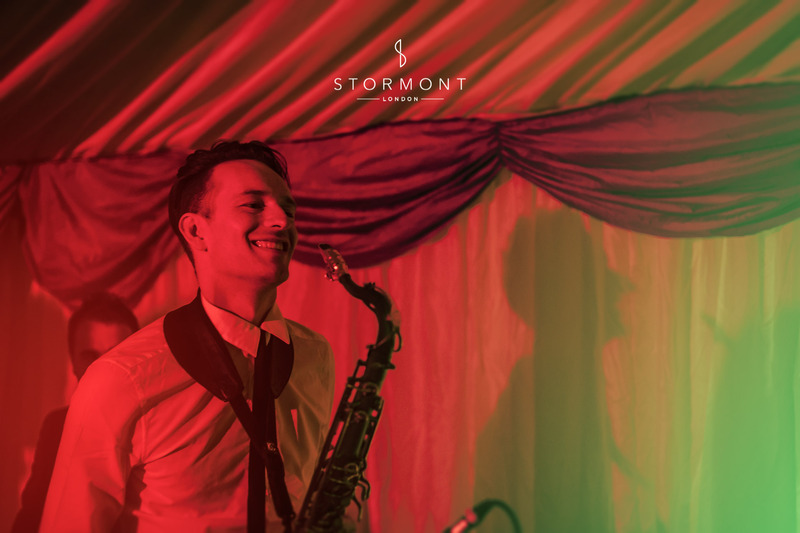 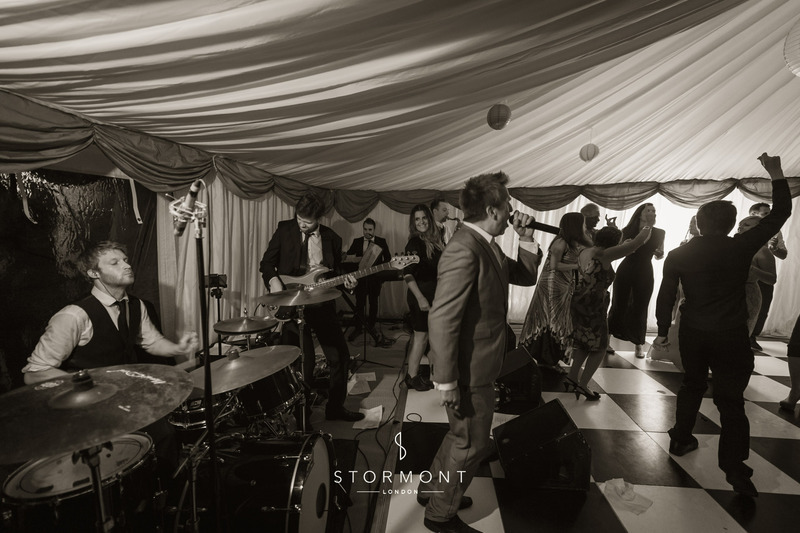 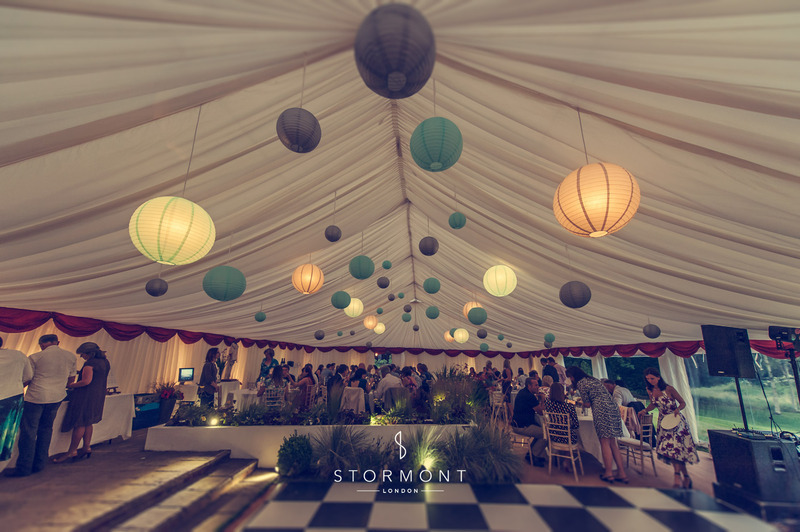 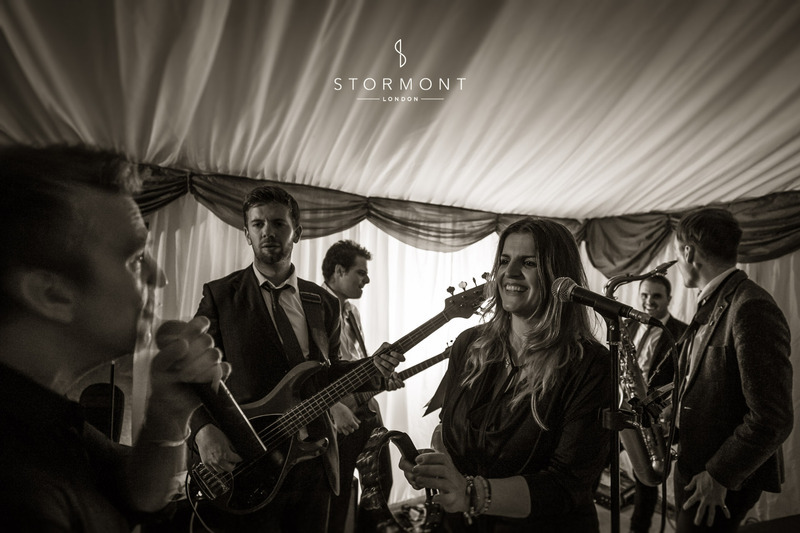 Alongside the many excellent weddings we provide entertainment for, Stormont frequently receive calls from clients in the home counties who are due to celebrate their 40th, 50th or 60th birthday. 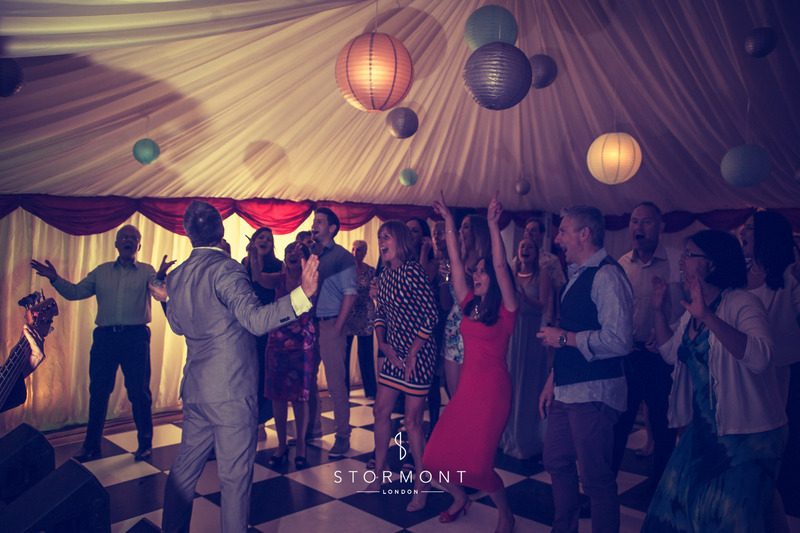 As the kids start to leave home a jolly good party is often uppermost when the time comes to celebrate and that's were we come in. 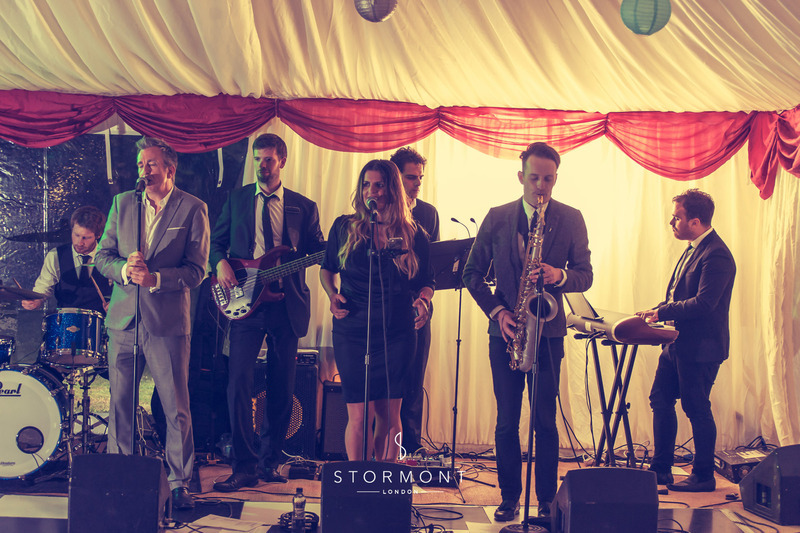 For this occasion our highly discerning client wished to make use of our expertise in choosing a high-end and tasteful covers band. 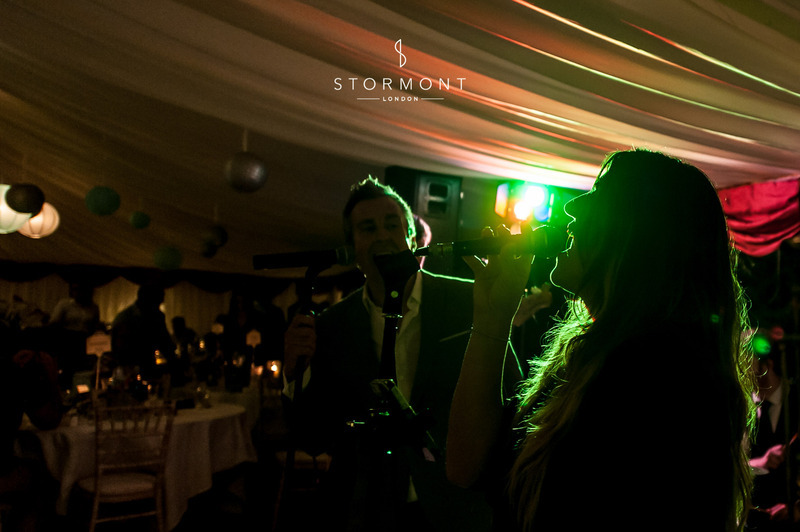 We put forward 3 bands for their consideration and after some deliberation they chose the exceptional Soul Stone. 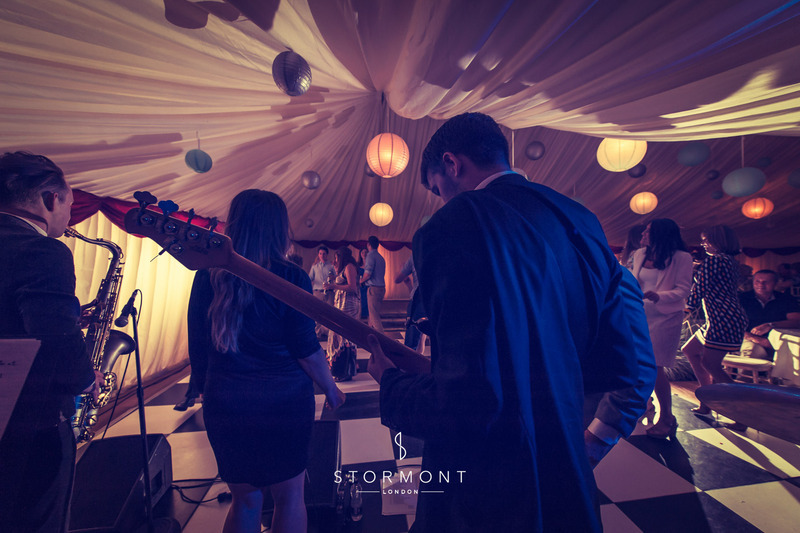 With customised set list s to suit the audience the band had the floor full until midnight when our DJ took over.